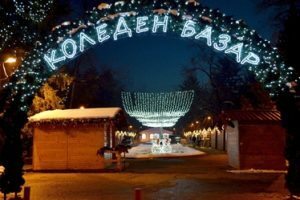 More than 20 participants will take part in the Christmas bazaar in Veliko Tarnovo this year. The assembling of the wooden houses in park “Marno Pole” has already begun. 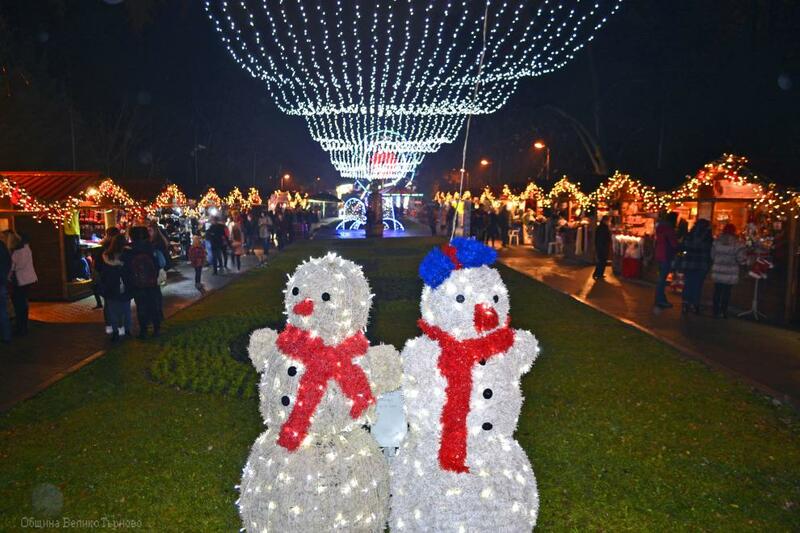 There residents and guests of the city will be able to find handmade gifts, Christmas decorations, toys, souvenirs, artworks, seasonal goods, sweets, gourmet culinary delights, as well as wine and meat delicacies. 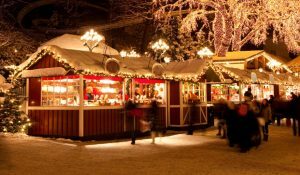 All the attractions and events in the city will be located in the park – the stage for Christmas concerts and celebrations, the Santa Claus cottage where the dwarves will accept children’s letters, as well as children’s attractions and animation. Like every year, in one of the houses, there will be products made by children and adults from the social services in the municipality offered. In support of stray animals, the Animal Friends Association VT also organized its donation campaign. In their house cash, food, blankets, bedding and toys for stray animals will be collected. 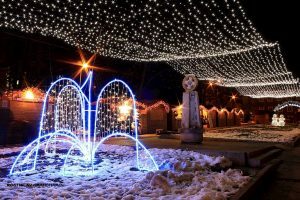 The Christmas bazaar is organized by the Municipality and the Tourist Information Center “Tsarevgrad Turnov”. It will be officially opened on November 30th. The festive program will begin in front of the Town Hall where there will be a special program for children, and then the Christmas lights will be lit in the city. 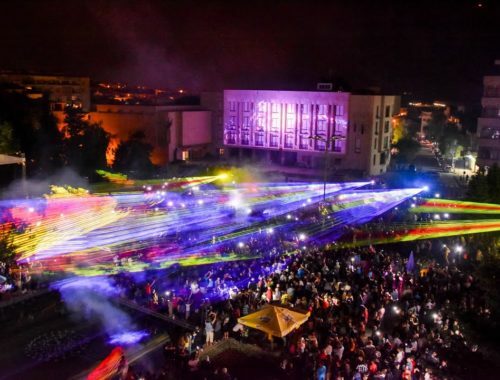 From there, the procession, which will be under the accompaniment of the Wind Orchestra of the “Emilian Stanev” school, will begin. In the park, the children will have a short musical program, after which the traditional bazaar will be opened. 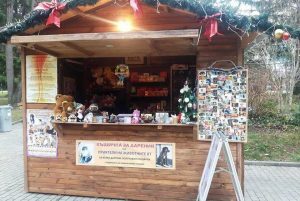 The Christmas Bazaar in Veliko Tarnovo will be opened every day until the New Year from 10:00 a.m. to 20:00 p.m. There you can do all of your Christmas shopping for gifts and decorations, toys, souvenirs, art pieces, seasonal goods, confectionery, culinary delights, wines and meat delicacies. If you want to get in the festive spirit the Christmas bazaar is definitely the place to go to.